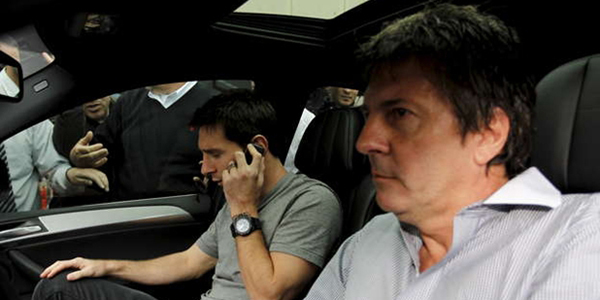 El Mundo Deportivo has published the information that families Messi owed ​​money entrepreneur Anthony Vilatteu because Jorge and Lionel got papers to get Spanish visa. It happened 2003rd year, in return Vilatte should get a percentage of the annual salary Messi in the season when they will start the match from the first minute. However, from family Messi did not got a cent so they decided to sue. This means that Messi will once again be found on the court. Recall, in Spain they are already charged that falsely show income earned by using Lionel's character and thus damaging the country for about four million.